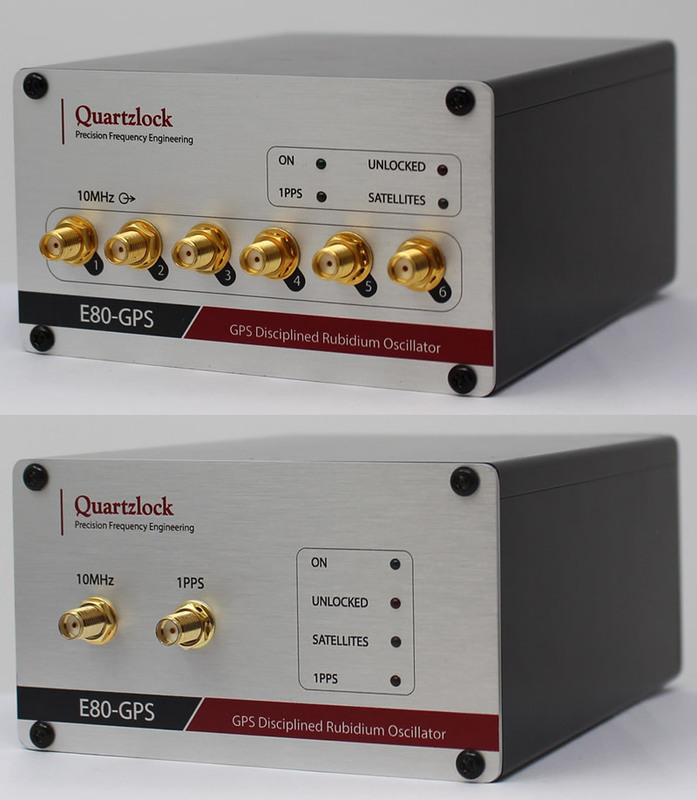 The E80-GPS provides a stable and accurate calibration free GPS time & frequency with multiple output signal formats in an easy to install 1U rack mountable chassis. This reference maintains high time and frequency accuracy required for demanding applications. The added advantage of the internal rubidium module is that there is no measurable difference between the stability when locked to GPS or in Holdover mode with measurement times up to 1000s.